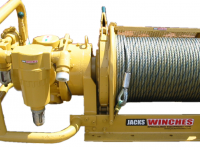 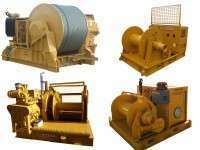 Jacks Winches fleet of air, diesel, electric and hydraulic winches covers most applications including; lifting, pulling, man riding, constant tension and capstans. 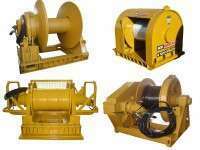 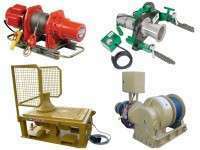 All of our winches available for hire are serviced and tested prior to dispatch and can be spooled with new or good used rope with your choice of termination upon request. 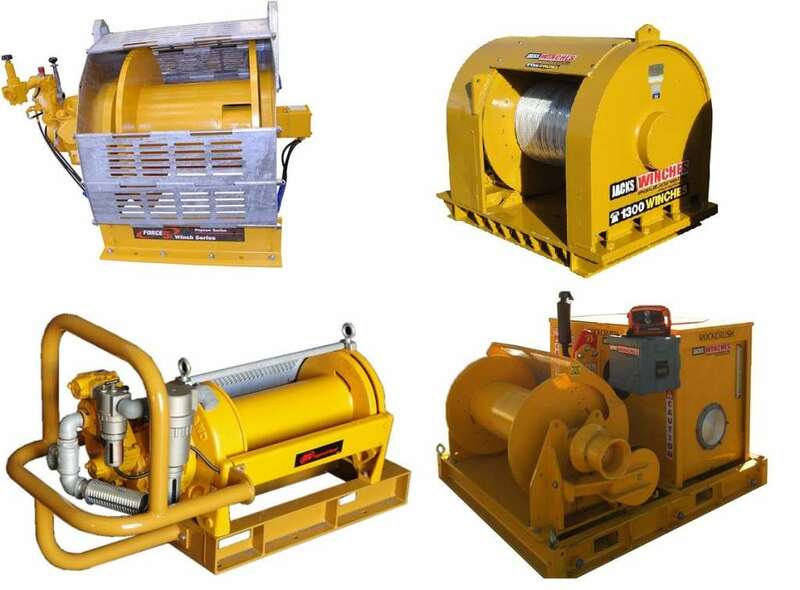 With full NATA Function Testing & Certified Lift Points available, our range of winches are suitable for Offshore, Mining, Industrial or Domestic Applications. 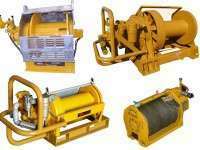 Please feel free to explore our range of winches then contact us for availability & advise regarding the best winch to suit your next project.